oomph. : summer kick off GIVEAWAY. OMG! I do love the Alyssa Grey Bag and the http://www.libiandlola.com/Eileen-Studs-p/e-105.htm!! The milena messenger is my favorite, but I really love the yellow day satchel too ! I Love the yellow day satchel! I like their "sugar skulled" bracelet. My favorite item is the yellow n gold watch. The double layered rose gold necklace! Oh, you know I love blue. Well, maybe you don't, but I do love it and this blue bag is fab! I also love the neon sparkle necklace. And the zebra earrings! 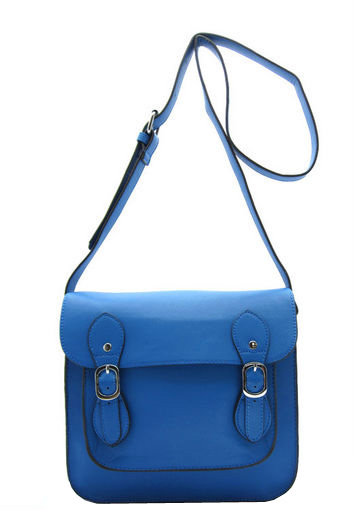 My favorite item is the Milena Blue Messenger. I love messengers and that color is beautiful! I love the comb coral drops earrings! Love the Neon Sparkle Necklace! I love Taupe Laptop Chic Bag. Thanks Lubka K.
The yellow day satchel is adorable! so cute! and i've never owned anything that shade before. Matte & Pearl Wine Watch. everything is fab, but i love the fairy blue necklace! I love this bag, I have wanted one in this style for ages. I like the Double Layered Rose Gold necklace. What a cute bag. Loved also 'Hey Stud' in black. They really have cute things. I also like the Pink Glitter Pouch! I love the Taupe Laptop Chic Bag --chic indeed! I like Yellow Day Satchel! Love the bag! I visited Libi and Lola and they have so many cute items! My favorite is the neon sparkle necklace. If not the blue messenger bag, I'd want the Alyssa Grey Bag! Love this bag, it's my favorite from the site for sure! I love the Ava Brown bag and all the jewelry! Great prices! LOVE the Double Layered Rose Gold Necklace! I love the Gretchen Hoops earrings! Love that blue messenger bag! I like the Becca Blue clutch! I adore the pretty The Turquoise Horse Clutch! The Rosey Stretch Bracelet is really cute!